Wisdom teeth are the final set of molars to erupt from the gums. They form at the rear end of the mouth and are usually four in total, each occupying the tail end on either side of the upper and lower jaw. Wisdom teeth pain may disappear on its own. However, sometimes it may require proactive home management or dental procedure. 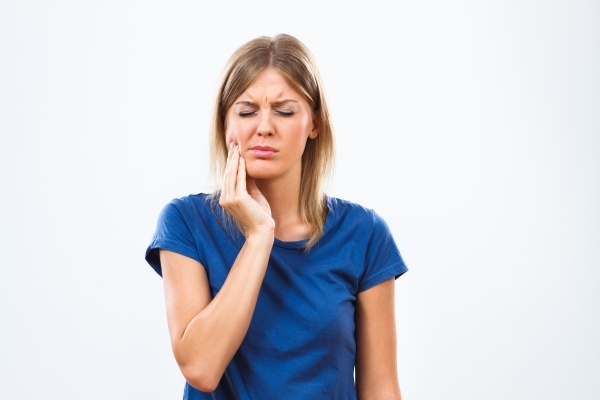 Ultimately, wisdom teeth extraction is the surest way to eliminate issues with a wisdom tooth. In this article, we discussed various ways to get relief from wisdom tooth pain before you get medical attention. This medication is available over the counter to provide substantial relief for pain and inflammation. Ensure you take the drug as suggested on the packet to alleviate discomfort. Ibuprofen and other nonsteroidal anti-inflammatory drugs are effective pain relievers before the patient gets in to see the dentist for treatment. Numbing dental gels are available to stop pain perception. The gels contain benzocaine and can be purchased over the counter or online. Adherence with the usage instructions included on the product is essential. In most cases, the patient must apply the gel on the affected gum at certain times throughout the day. Before buying, be sure you are not allergic to benzocaine. 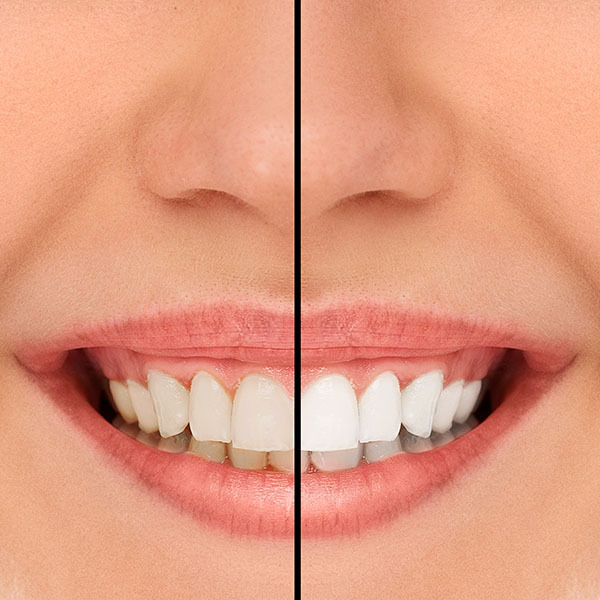 Mixing table salt with water and rinsing the mouth with it multiple times per day can help alleviate symptoms. Pour three teaspoonful of salt into a glass of warm water and gargle for three minutes before spitting it out. Saltwater is a natural disinfectant and can reduce bacteria build up that may be causing infection. Placing ice packs on the jaw can help with inflammation, and consequently relieve pain. Ice also has numbing effects. To use, the patient can hold the ice pack against the jaw with a towel for 15 minutes. You can take 15-minute breaks and continue until the pain has been reduced. Studies have shown that cloves can be useful for relieving wisdom tooth pain. Both clove and clove oil have numbing effects. To use, put clove over the affected tooth and close the jaw on it without chewing. Let it remain until the pain subsides, then spit it out. If you have clove oil, pour a few drops on the cotton wool ball and place it on the affected wisdom tooth. Keep the cotton ball in place until the pain decreases. Tea bags contain tannins, which are known to have anti-inflammatory and antibacterial properties. To use, prepare a cup of tea and place the container in the fridge with the tea bag inside. When the drink is cold, take out the tea bag and put it on the affected area to reduce the swelling and bacteria. Onions have antimicrobial and anti-inflammatory characteristics, which make them effective against swelling and for fighting bacterial growth. To use, take a piece of onion and chew it on the affected area. Continue chewing until you get some relief, then spit it out. This process releases onion juice into the gum to stop inflammation and reduce bacteria. Request an appointment in our Honolulu dentist office here: https://www.diamondheaddentalcare.com.